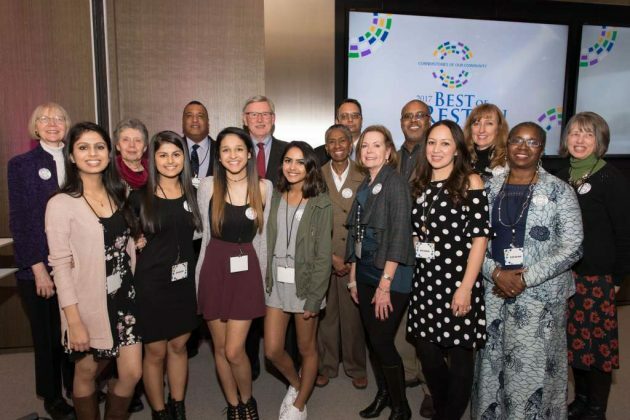 In a break from previous tradition, 22 finalists for the 2017 Best of Reston Awards were announced Thursday night. In past years, only the winners have been honored. Odin, Feldman and Pittleman, P.C. 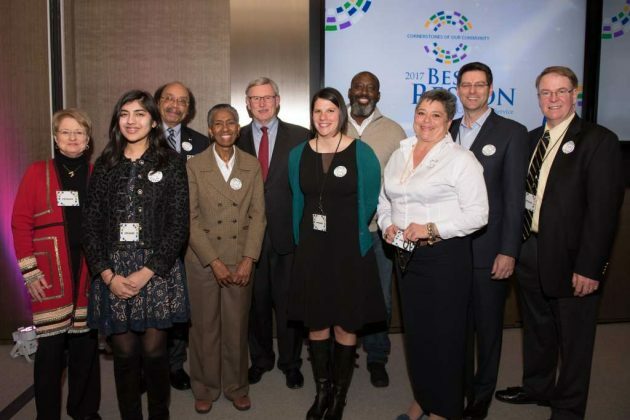 Up to two awardees will be selected from each category and will be honored April 6. 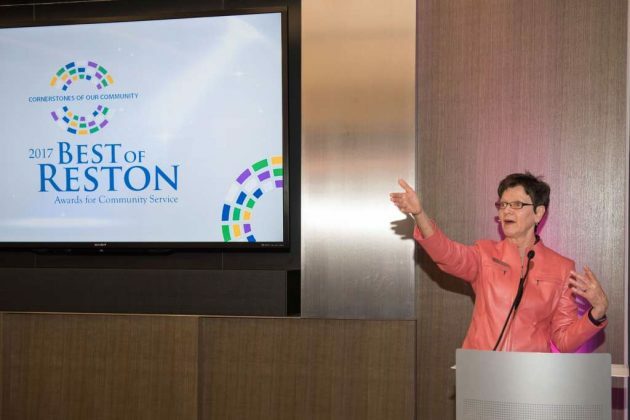 Proceeds from the celebration benefit the programs and people served by Cornerstones. 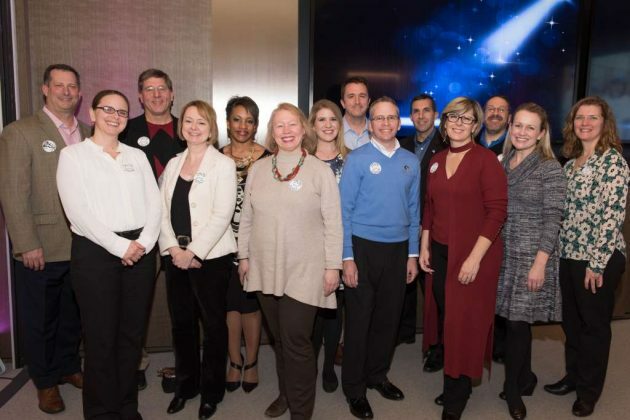 Mark Ingrao, president and CEO of the Greater Reston Chamber of Commerce, said the candidates are all vital parts of the community. 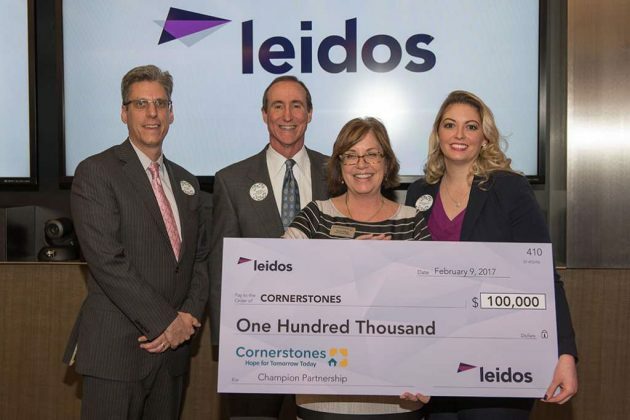 Leidos, which hosted Thursday night’s reception, has partnered with cornerstones as the Annual Champion Partner. The company presented Cornerstones with a $100,000 check during the event. 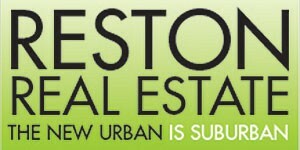 For more information about the awards, visit Cornerstones online.